The ways to convert a sprinter van into your special place as you travel, is only limited by your imagination. There are truly an infinite amount of possibilities! Which makes it an amazing process of creativity, and also a little overwhelming. 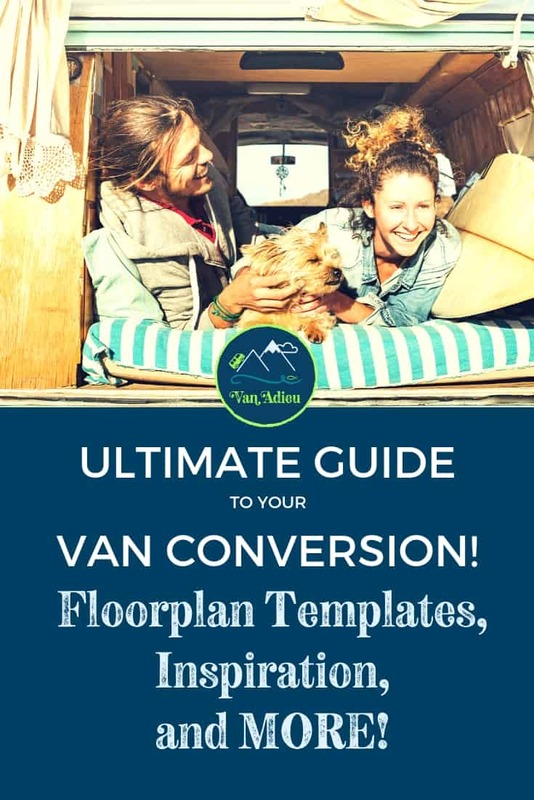 When we started our van conversion, it seemed that the endless choices, and the endless decisions we needed to make left us with analysis paralysis! In order to tackle this project, you need to start at the beginning (I hear, it’s a very good place to start.) The first thing you need to do, after buying a van and preparing it for conversion, is to decide your sprinter van floor plan. 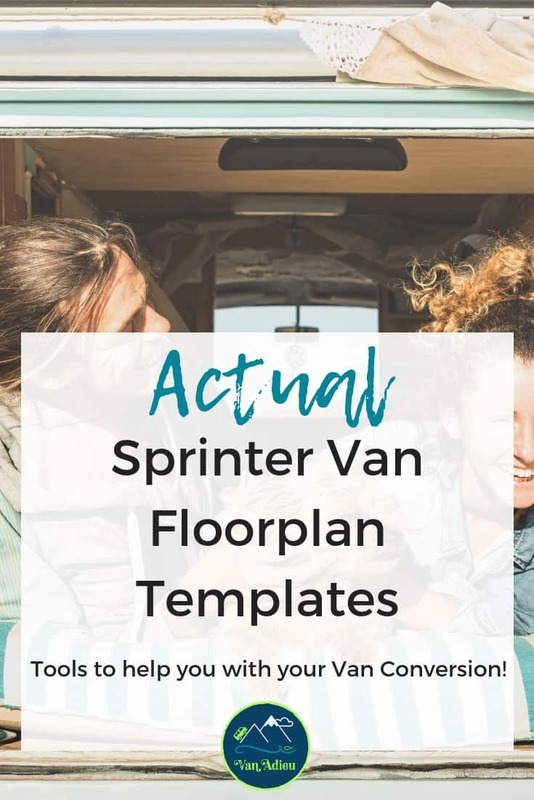 These action items below will help you on your way to having a great outline towards your own sprinter van conversion project! As a side note, we are always writing these articles with the assumption that YOU will be doing your own sprinter van conversions, as we have. 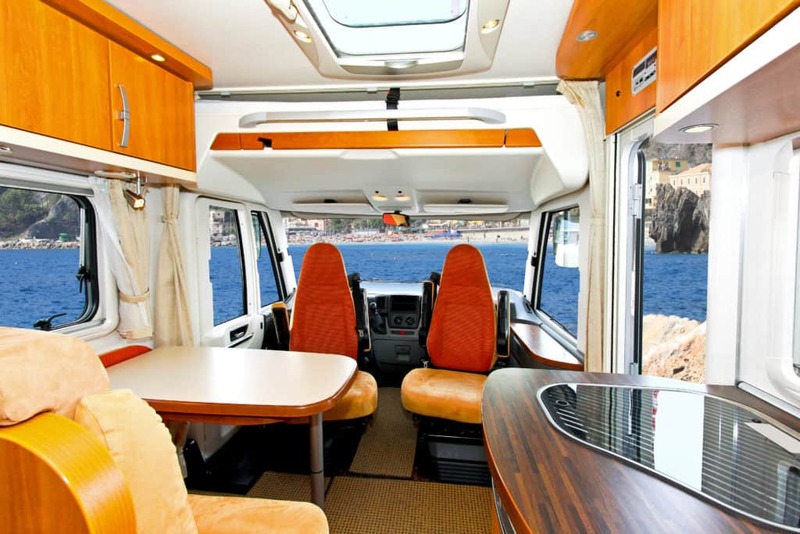 However, we know that some of you are contracting either certain portions of your sprinter van conversion out to experts, or having companies do the conversion completely. Either way is amazing! 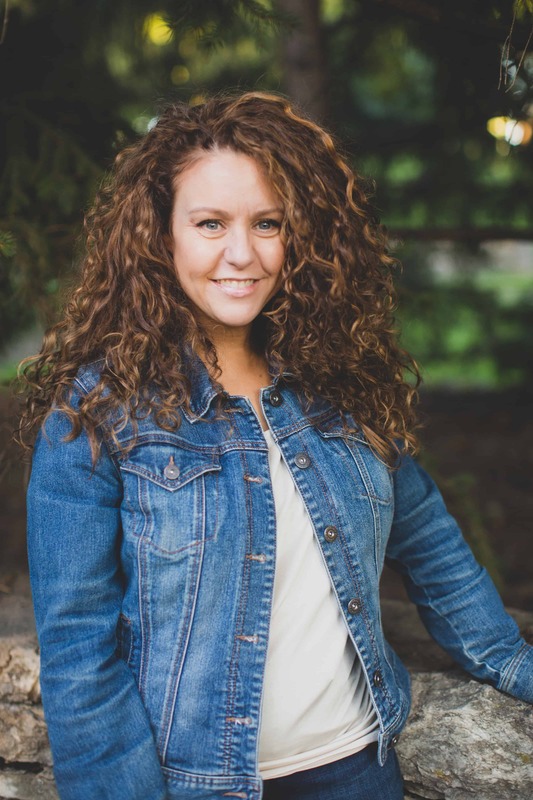 We are just happy that you are going to be off on outdoor adventures, and are glad that we can provide useful outdoor resources and inspiration for your journey. These action items are just as important to think about if you are having someone else do your conversion. You will have to make the same decisions. Because no matter who does the actual sprinter van conversion for you – this sprinter van floor plan is all yours to create! How many people will you need seating and sleeping for? Do you want to be able to cook? Is it important to you that your stove top is built in, or do you want to be able to take outside? Do you want a sink? Is there a lot of outdoor equipment that you want to haul? Do you want windows or a “stealth” van? Do you want a bathroom? Shower? Toilet? Do you want Solar electricity? The answer to these questions will greatly impact what your sprinter van floor plan will look like. Take your time and do your research to determine the right decisions for you! 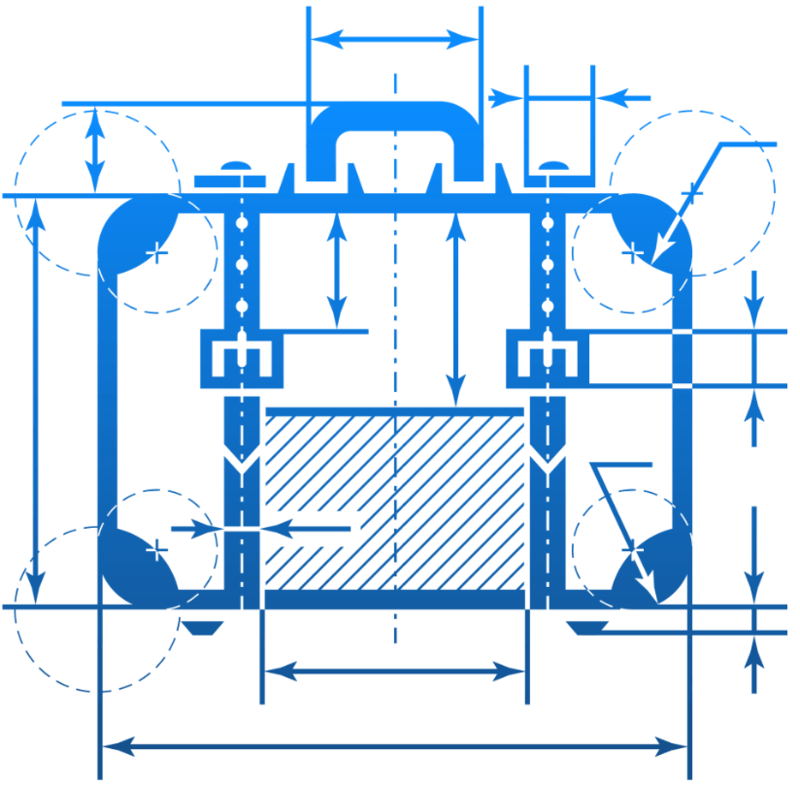 Before you get to the actual sprinter van floor plan, you need to know the DIMENSIONS of your sprinter van. There are so many different kinds of sprinter vans, years, makes, models, lengths, high top, low top, etc. that you NEED to figure this out first. Know what you are working with, so that you can accurately browse the internet for inspiration that will actually fit into your sprinter van! Now, get ready! You should get inspired from others who have done some amazing things with a small space! 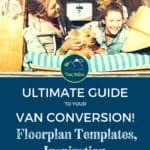 Check out these great resources for ideas that you can steal lovingly borrow, for your own sprinter van conversion! 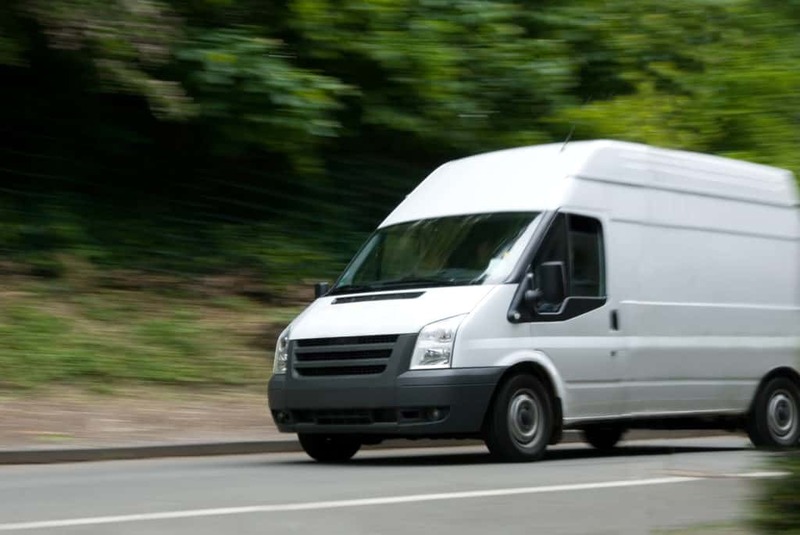 ProMaster Forum – full of sprinter van floor plans here! Interesting sprinter van floor plan with entry from the back doors! 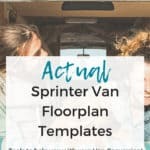 Sprinter Van Floor Plan templates can be found here. Use them. It really will help you determine how everything will fit together. Think tetris but in a van. Sportsmobile Sprinter Van Floor Plan templates are awesome. 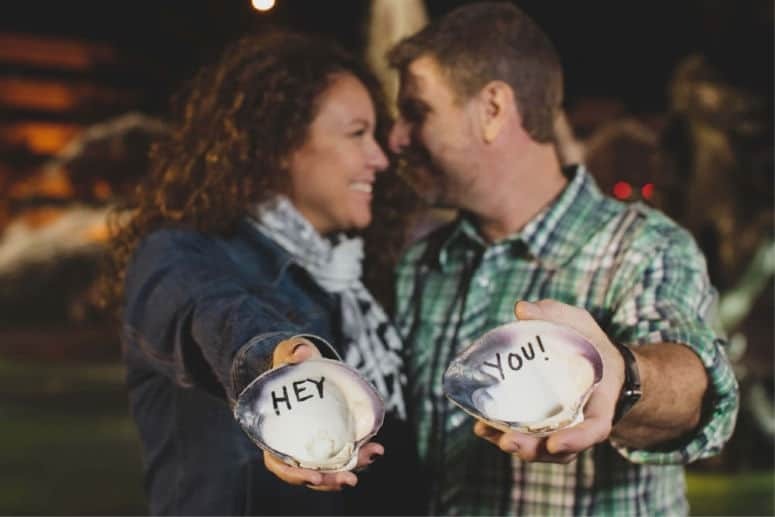 They are my favorite. You can print them out, and then piece the items you want together. Sort of like paper dolls, but with a van. It’s pretty awesome. Always remember, this is YOUR Sprinter Van Floor Plan! Get CREATIVE and think outside the box! We seriously can’t wait to hear from you? Show us your Sprinter Van Floor Plans and pics and links to your own sprinter van floor plans! Leave a comment below! 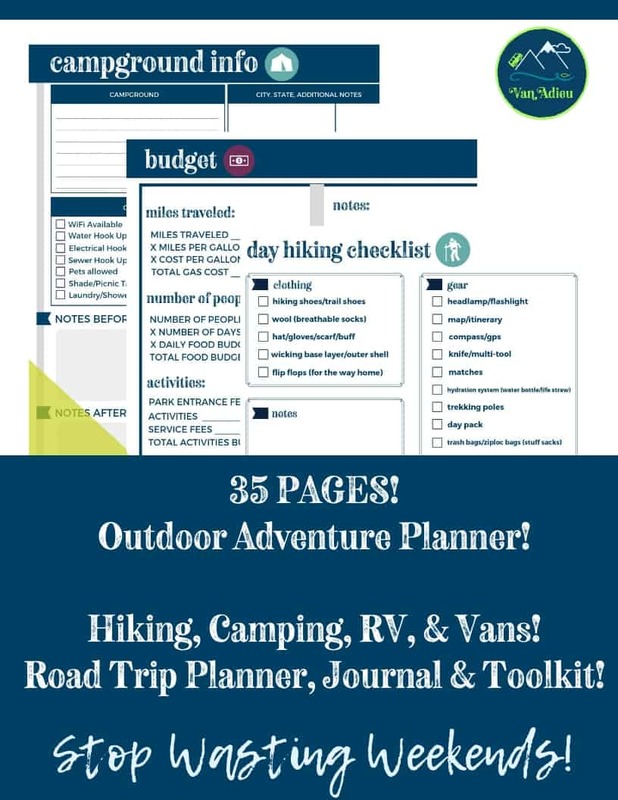 « Ultimate Backpacking Checklist for a Day Hike!